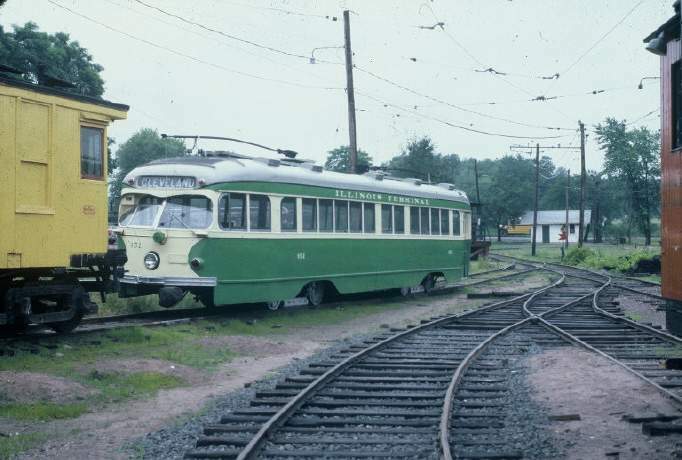 Illinois Terminal PCC at the Connecticut Trolley Museum. Photographed by Mike LaCasse, June, 1980. Added to the photo archive by Mike LaCasse, April 10, 2004.